Thank you for providing the most breathtaking photographs of my friend's wedding. Great photographer, very friendly and the photos were amazing. Wow!! Just received our wedding photos and they are amazing ! Thank you so much Now all we have to do is decide on very favourites...not an easy task, at all! Getting married out of wedding season? Maybe it’s a midweek wedding? Or you want shorter coverage? Ask me for a bespoke quote! Check out the Winter Wedding Offer!! Online Gallery to share with your family and friends. Printing Rights, design and print your own albums, print and mount them, make thank you cards etc… basically print as you wish! All travel expenses in South Wales included, even if you want multiple photo locations on your wedding day! Coverage from Bridal Preparations up to sit down of the Wedding Breakfast – You may change this to starting at the Ceremony, up to and including the First Dance. Perfect for the shorter weddings, where you only want the ceremony covered. 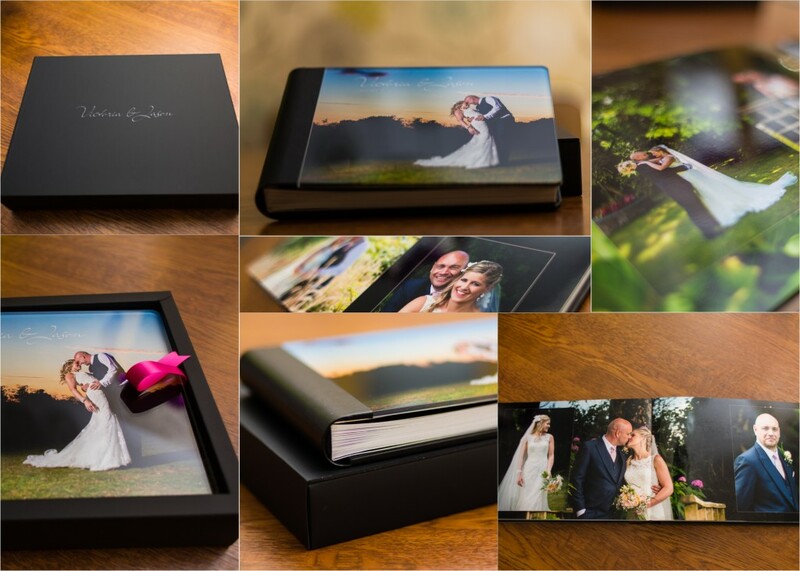 £450 – Luxury Italian wedding album – 30×20, 30 pages, 60 sides. Read about the wedding album watch my video about the album. You may purchase these AFTER your wedding. £150 – Second Photogtapher – to cover groom prep, candids and all angles during ceremony – why have a second photographer? £TBC – Overseas Weddings – please get in touch for more details. After something different? Get in touch for a bespoke quote. Happy to go ahead with the booking? Fill in this booking form and I’ll keep your date for a week, and I’ll get back to with a contract and payment details to secure your date. Want to pop round for a chat and view a sample album? Of course you can! Drop me a message, my contact details can be found on my contact page.